No one wants to buy a used car only to have expensive problems pop up down the road. This is especially true if you’re dropping some serious money on a sports or luxury car with complex and costly components. The best way to avoid such problems is a pre-purchase inspection. 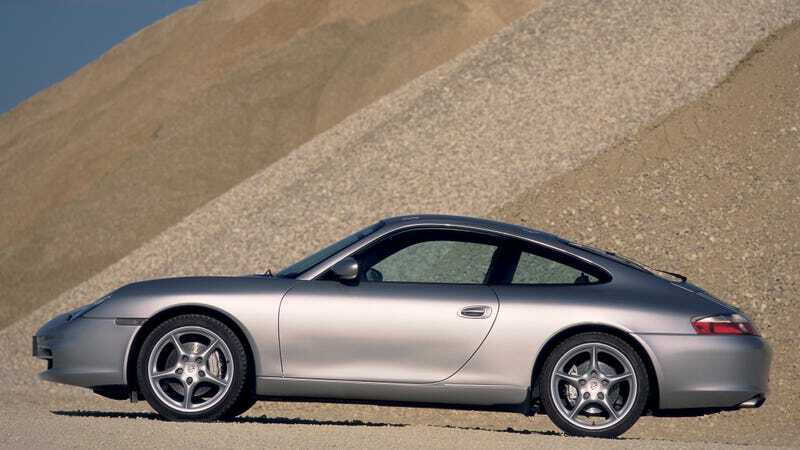 Recently, I was working with a client in Texas looking for a used Porsche 911 for around $30,000. Given the budget, that narrowed the field down to almost exclusively 996 generation models. As we are all aware, some of the 996 Carreras had the dreaded IMS bearing issue that can be both catastrophic and costly. While not every 996 will experience this issue, buyers need to be very careful about filtering out cars that are at risk for failures in the future. I located a black 996 C4 near the customer just to see if this was a car he really wanted to buy. It’s easy to think you want a certain vehicle, but you don’t know for sure until you get behind the wheel. I also wasn’t too keen on this particular example for a purchase, but it was a decent candidate for at least a test drive. All those things? Those are bad things. After we passed on that one, I found a C2 996 at a Porsche dealer in Ohio at a price that wasn’t too far off the abused C4 in Texas. But this car came with a stack of service records several inches thick, one of which provided evidence that the IMS bearing was replaced as a precautionary measure by the previous owner. Even still, another inspection was performed and the shop indicated that it needed a new wheel bearing and a new set of tires because they were old, despite the fact they had plenty of tread left. The dealer agreed to put a fresh set of rubber on the car. There is a saying about used cars: “They are guilty until proven innocent.” Since you aren’t buying something fresh from the factory, it is important to take the extra step and pay a professional to conduct an inspection. Vehicle history reports like CarFax can only tell you so much and if you are buying something from far away, it is imperative that you make the investment in a professional shop that provides a detailed report so that you have a clear picture about the quality of the vehicle you are about to buy. In this case, a mere $250 saved my client potentially thousands of dollars down the line, and a ton of headaches.